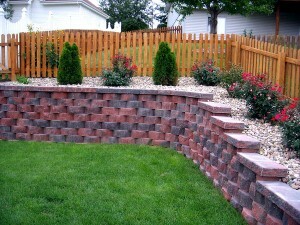 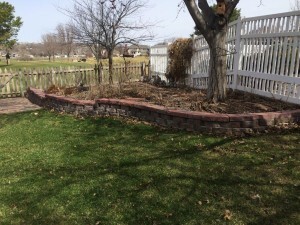 Nebraska Yard Care is a family-owned company dedicated to keeping your gardens and flower beds beautiful and weed free. 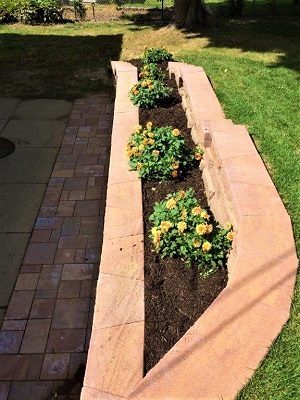 Let us make your life easier by maintaining your flower beds for you! Take weeding off your to-do list and still have beautiful landscaping the neighbors will envy with Omaha landscaping and bed maintenance from Nebraska Yard Care. We come to you every week to tend to all your flower beds so that weeds can’t get a foothold. And we can provide other landscaping services, as well, like planting, mulching, building retaining walls, chemical applications, and more. 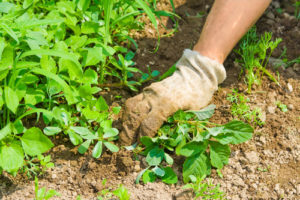 If you’d like an estimate on bed maintenance, contact us for a quote today.